My RØDE Reel 2017 - Enter Now! 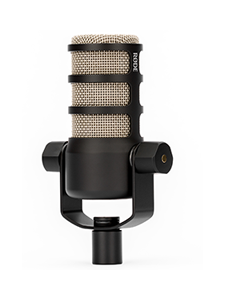 RØDE Microphones is excited to announce ‘My RØDE Reel’ is back for its fourth year and is bigger and better! 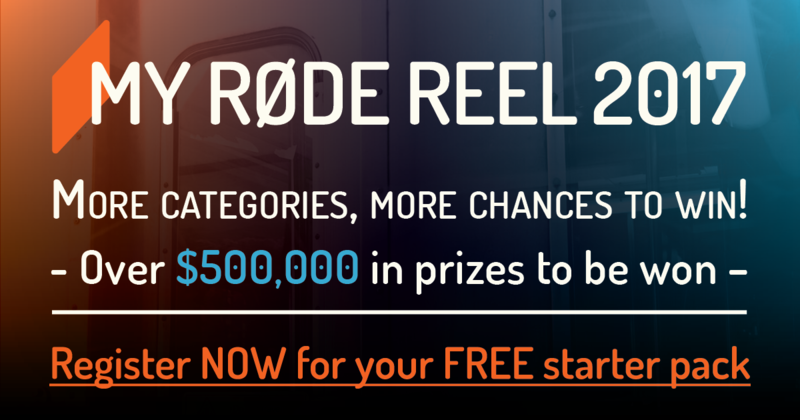 With close to 8,000 video submissions from 89 countries, ‘My RØDE Reel’ has not only become the world’s largest short film competition, but has also established itself as a staple amongst the global filmmaking community. 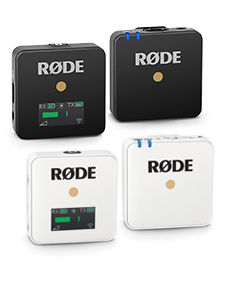 The entry kit is FREE and available now at www.myrodereel.com. New genre awards in 2017 include: Best Virtual Reality film (using 360-degree cameras), best 30-second TVC (for RØDE, naturally) and Best Vlog. A full list of categories can be found at www.myrodereel.com. 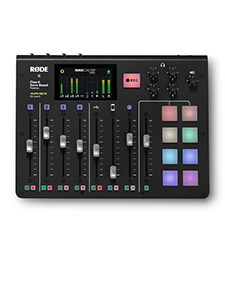 Head to myrodereel.com now and enter!